Election commission of India providing voter list Assam 2019 through the electoral officer Assam on online. People can download voter list Assam 2019. In digital India, every people from everywhere can download their voter list from the online portal. Assam voter list 2019 also can download from the online portal and can see details about of people, it’s easy and very simple to download and see all electoral details in a moment. People of Assam can download their voter list form online portal of election commission of India. 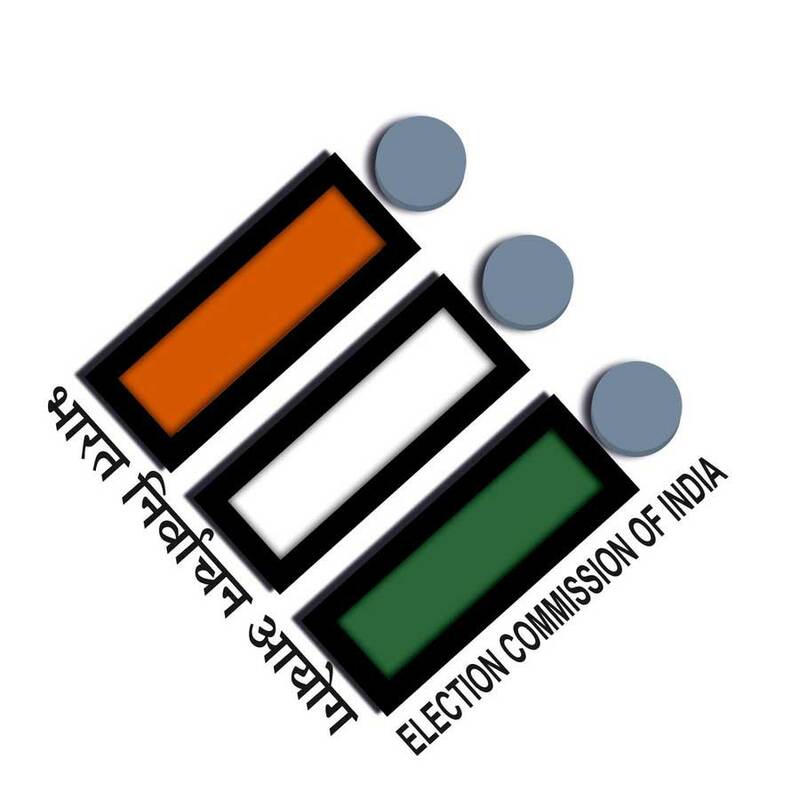 Election Commission of India has been providing electoral roll on online portal through Chief Electoral Officer Assam (CEOASSAM). People can’t download old voter list in Assam in the online portal of CEO Assam can be download only present voter list or electoral roll. For the old electoral roll, people can visit the district electoral office. You can download online old voter list 1953 to 1971 in the limited time between NRC update process. Yes, you can download electoral roll from 1953 to 1971 through the legacy data. Who have the legacy data only they can download their voter list from online portal of NRC website where you searched NRC legacy data. More information read How to Download Voter List Assam 1953-1971 section from below. I have mentioned here the process of download voter list Assam as following steps. At first visit CEO Assam official website. Click here. Click on your station name then your download will be started. At first visit legacy data search official website click here. Click on view image after that your voter list will be displayed. Now right click on the image and click on save the image.